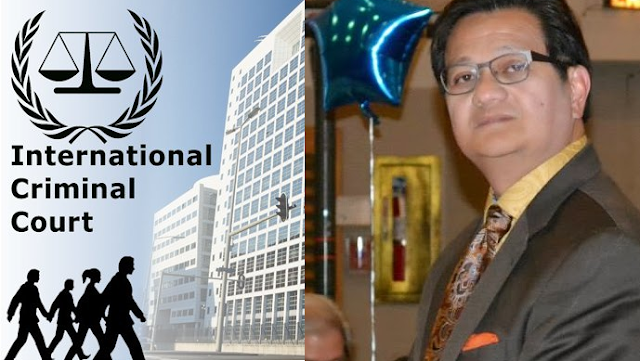 Arnerdo Valera, a licensed New York and Philippine Lawyer by profession publicized his revelation about a political conspiracy through a Facebook post a few days ago, with regards to the International Criminal Court (ICC) seemingly orchestrated actions. Valera declines interest in any political conspiracy but this particular instance led him to wonder why it seemed all too orchestrated. So the attorney did the only thing logical, he linked the all the consecutive events. “…International Criminal Court (ICC) Prosecutor Fatous Bensoda’s announcement that ICC will be conducting a preliminary examination (first stage to a possible prosecution) on the Philippines’ War against Illegal Drugs, the scheduled talk on Press Freedom and the Drug War by Senator Antonio Trillanes on February 10 in California, the continual drum beating of the political opposition, as well as some international and national human rights groups with political and social agendas of their own…” Valera stated. Locally speaking, nothing is out of the ordinary, but the intervention of the ICC raises doubts in Valera’s mind. He states that the moment a national leader campaigns against a national scourge, the ICC immediately conducts preliminary examinations, but larger drug wars in Latin America are left unattended. Valera claims that with such exposed facts, we can say that the ICC is a ‘seriously flawed institution’. India on the other hand protested about the broadened definition that adopted of crimes against humanity. Valera continues on to explain the misconceptions and misunderstandings pertaining the Philippine’s War against the Illegal Drug Trade. Where the concept of Extra-Judicial Killings have been abused by political propagandists and the opposition of Duterte’s administration both locally and in the U.S. He counter’s such declarations of killings murders and homicides as Extra-Judicial Killings commited by the government, police and miilitary to be unfounded and baseless and a portrayal of ignorance of basic human law. To prove such contradiction he posted the following information. Valera then elaborated that the Philippines is facing two drug wars, one where the government is against drug lords, cartels, narco politicians, police scalawags and low level drug offenders. And the second one being the war is the one against the aforementioned affiliations declaring war against each other. The attorney also raises the fact that it is unfair to presume that all law enforcement are stone cold killers of drug related individuals. Basically give them the justice that they deserve in this volatile time of the country, they are doing their job and it isn’t shoot to kill, it is to defend the Filipino people against drug corrupted minds. This is in order to keep our nation’s sovereignty from interference of the ICC with our strict law enforcement, considering the special circumstances that the country is in right now. 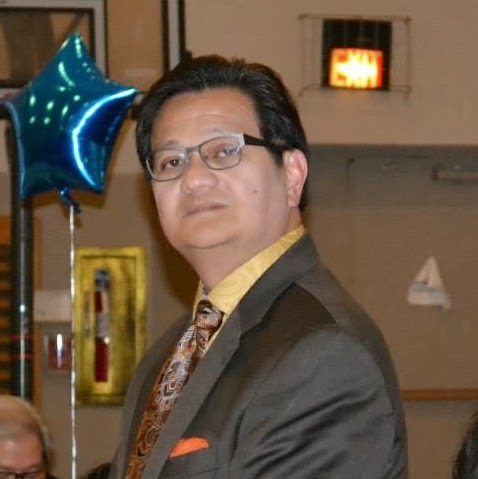 The government should also protect those who protect our citizens, by taking steps to avoid such orchestrated acts of destabilization by foreign interferers. The last thing that this country needs is another entity that intervenes the very volatiles state of the nation. Valera reminds us that we should stay independent and that it is our sovereign right to stay independent.